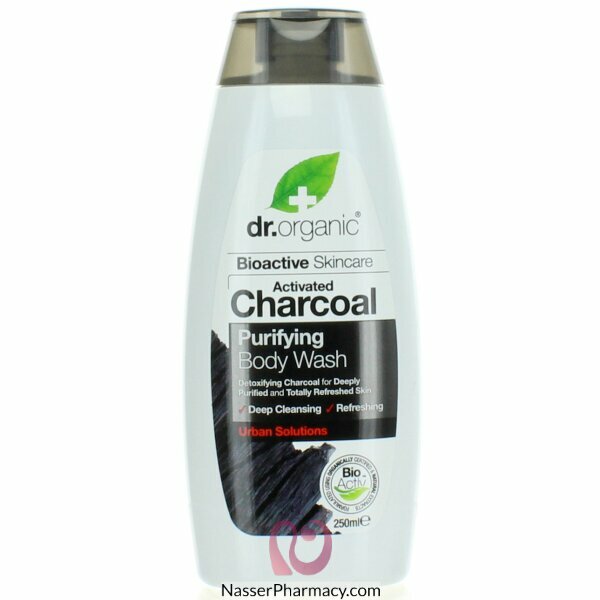 Activated Charcoal is a truly unique ingredient particularly beneficial for use in skincare. In combination with a proprietary blend of organic essential oils and fruit extracts, a revitalizing body wash was created that helps to remove impurities such as dirt and oil from the face and body. As a result, the skin will be left feeling deeply cleansed and purified. Suitable for Vegans.